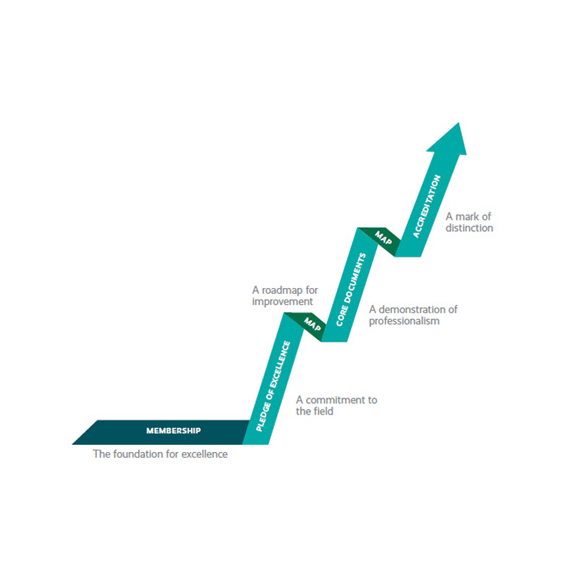 A couple years ago, the American Alliance of Museums introduced the Continuum of Excellence, a “multi-program structure [that] offers opportunities for various levels of assessment, feedback, and recognition that build on one another.” It’s a significant expansion of the Museum Assessment Program and Accreditation process because it now includes additional intermediate steps, including verification of five core documents, including a strategic plan. 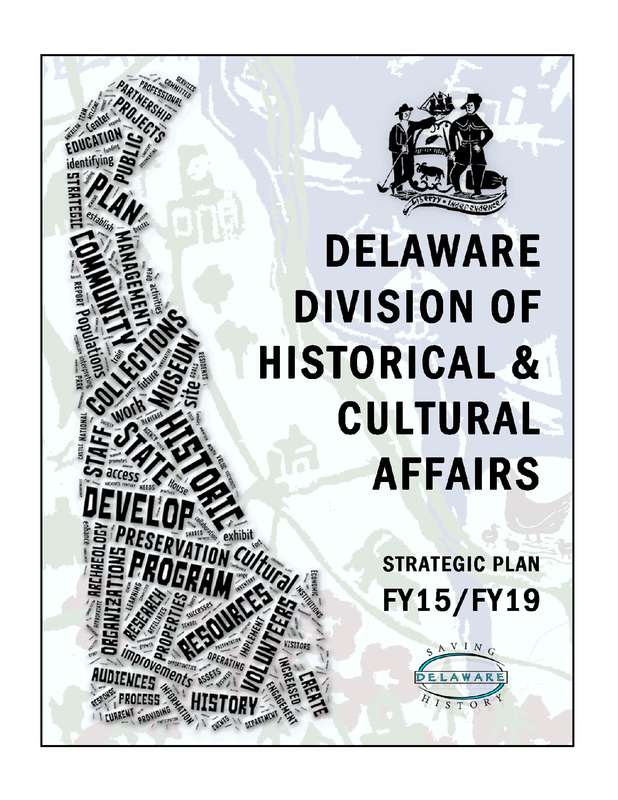 Last year I worked with the Historical and Cultural Affairs Division of the State of Delaware to prepare a strategic plan that would meet or exceed AAM’s standards for professional museums. The planning process was more complex than usual because it involved a state government agency that is responsible for over forty historic properties, five museums, a conference center, welcome center, historic preservation, and archaeology and has numerous local partners and affiliates. They also wanted a strong emphasis on team work and a heavy reliance on staff expertise, so the process included large and small group meetings, staff surveys, and community research to create a vision, core values, major audiences, goals, implementation, evaluation, and a budget within eight months. Whew! This entry was posted in Governance and management, Strategy and tagged American Alliance of Museums, Delaware, Strategic planning on August 5, 2014 by Max van Balgooy.